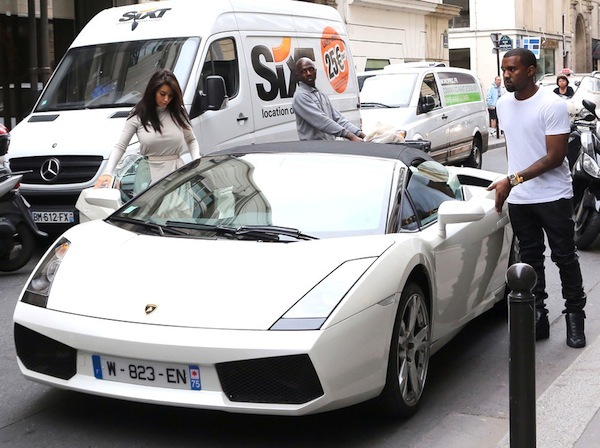 Music artist and fashion designer Kanye West was recently spotted getting out of his Lamborghini Gallardo in Paris. 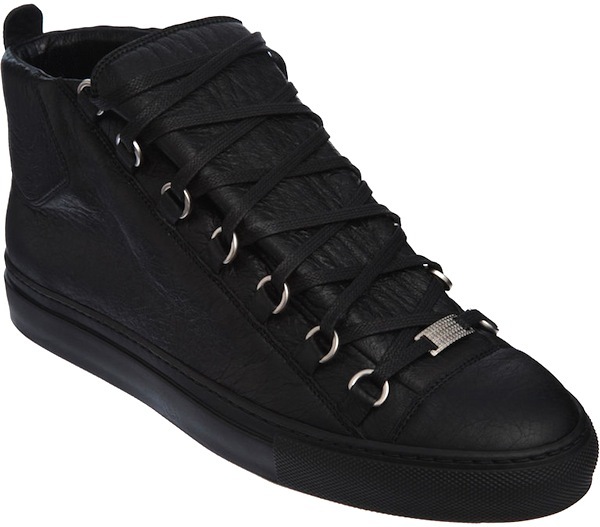 He was styling on them lames in some black $545 Balenciaga Arena sneakers paired with black pants and a white tee-shirt. 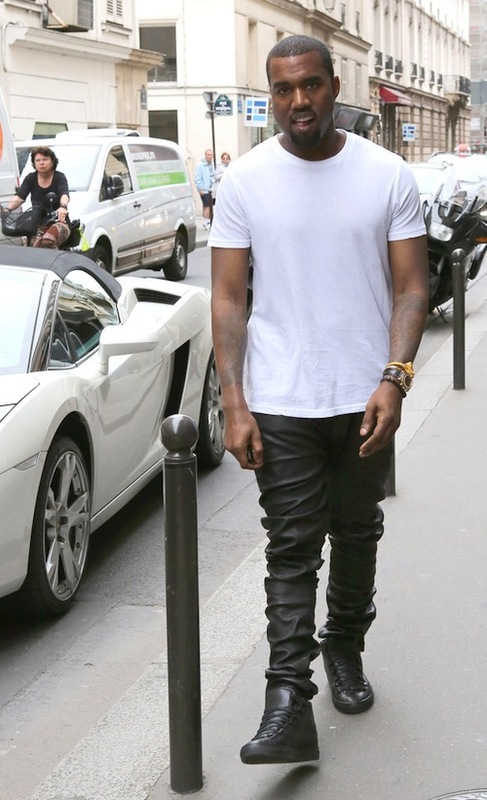 I like Yeezy’s outfit because it is simple but dope at the same time. 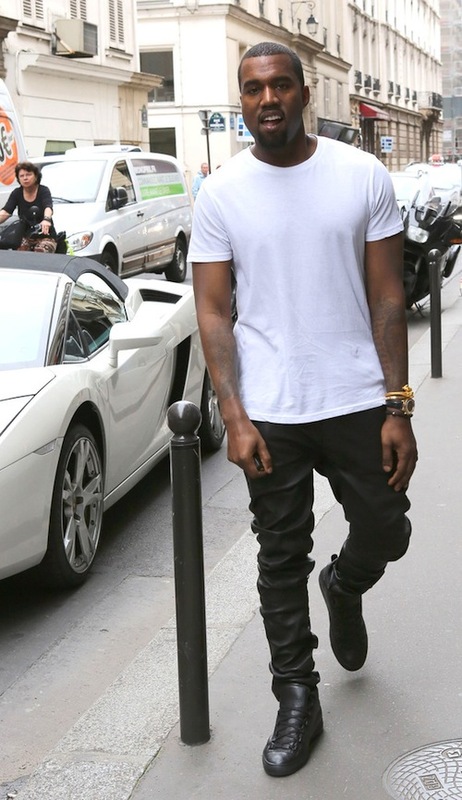 In my opinion, Yeezy is the most stylish music artist in the game. The way he wore his sneakers made his outfit more interesting, black on black with a white tee-shirt is pretty cool. God Forgives, I Don’t drops on July 31, and Self Made, Vol. 2 compilation arrives June 26. So these $5,495 Christian Louboutin Pigalle Python over the knee boots are becoming a trend for female celebrities. Jennifer Lopez wore them last year with the matching dress at ‘Summertime Ball’. Platinum-selling singer Monica rocked them doing her promo rounds. She paired them with a cream blazer and blue jeans and Kim Kardashian was recently spotted wearing them in Paris. She wore them with a draped grey dress. Who do you think rocked them the best? Nicki Minaj’s ‘Pink Friday’ North America tour just got REAL, thanks to 2 Chainz. The Atlanta rapper who is currently touring on Drake’s ‘Club paradise’ tour off his Tru REALigion mixtape has been added as the opening act for Minaj’s ‘Pink Friday’ U.S. tour. With the exception of Los Angeles and Oakland, 2 Chainz will perform on the entire tour which kicks off July 16 in Chicago and will hit major markets including Detroit, Atlanta, Miami, Houston, and Seattle before wrapping up in Vancouver on August 12. 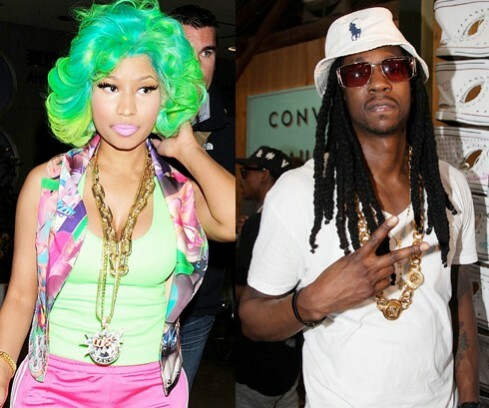 In the past, the twosome collaborated on Minaj’s single “Beez In The Trap”. 2 Chainz will be dropping his debut solo LP, Based On A T.R.U. 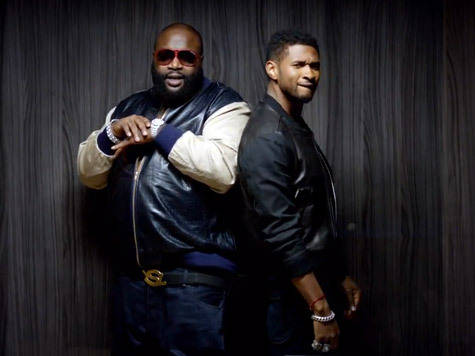 Story August 14 via Def Jam. Peep the complete list of tour dates here.